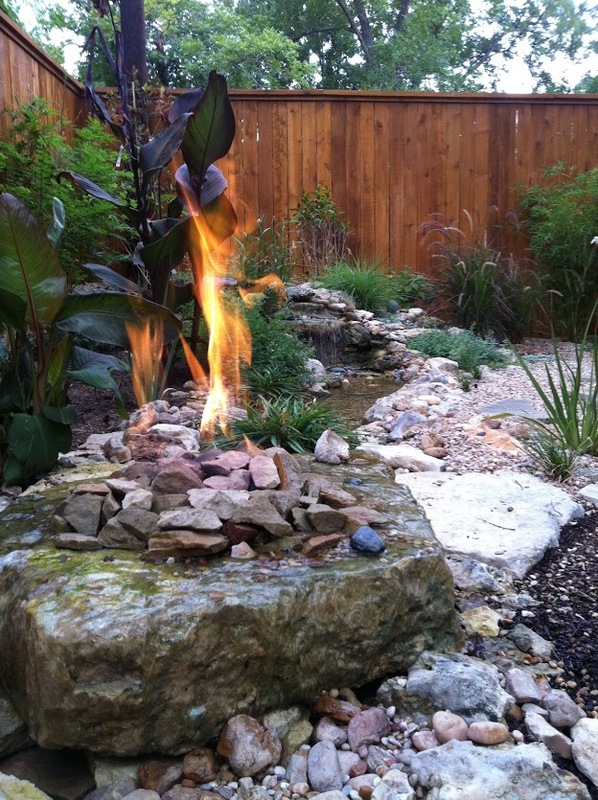 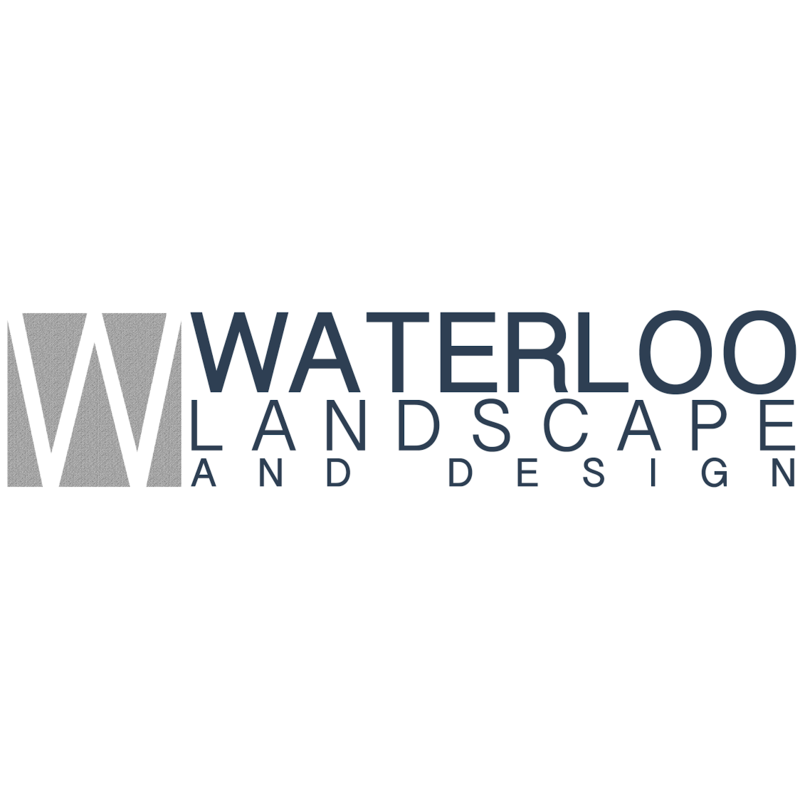 Waterloo Landscape and Design is a premier Austin Landscaping and Hardscaping company that is dedicated to taking your ideal design concepts and making them a reality. 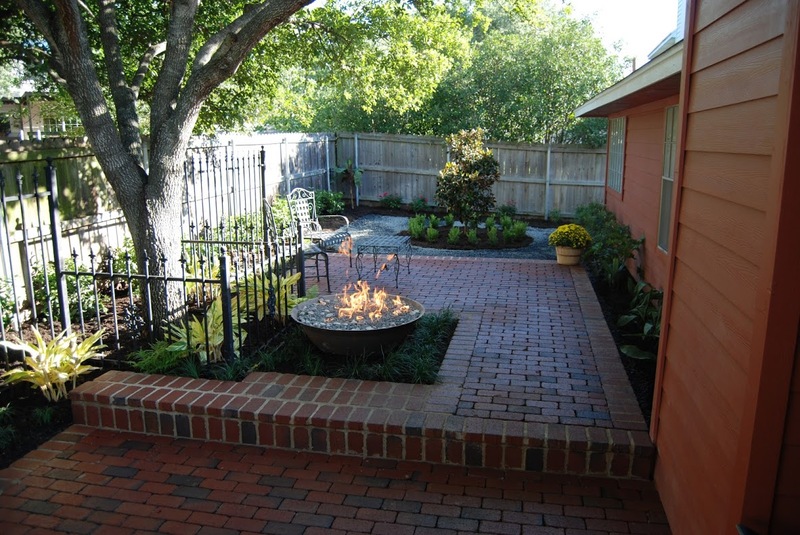 Whether it is a Residential or Commercial project we use all of our experience and knowledge to leave with a heart stopping landscape or hardscape. 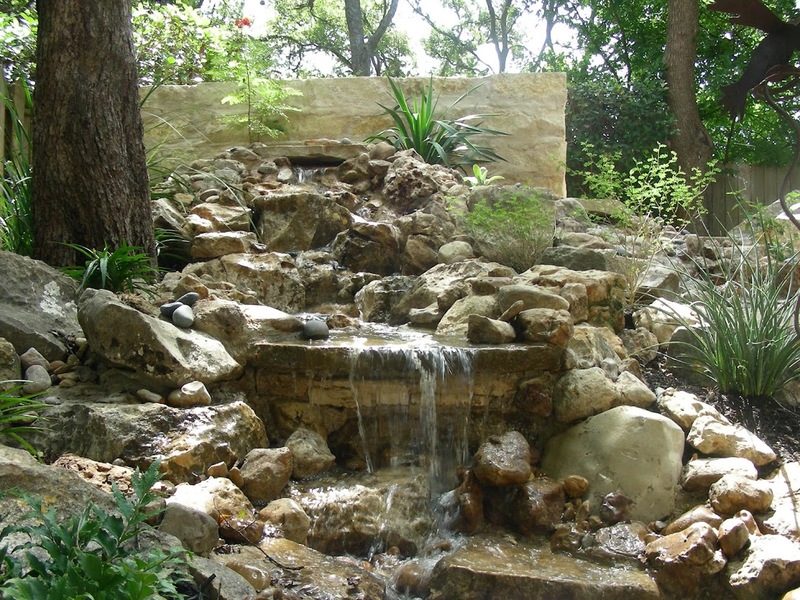 Our installations range from bed design to pools, decks, fences, outdoor kitchens, water features and anything outdoor! 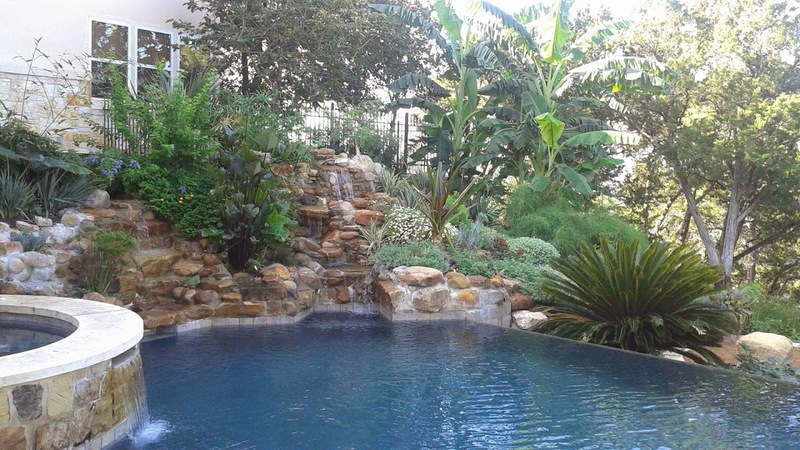 The transformation of outdoor living spaces is becoming more and more exciting as new plant options, materials and even technology, become available by our local suppliers and distributors. 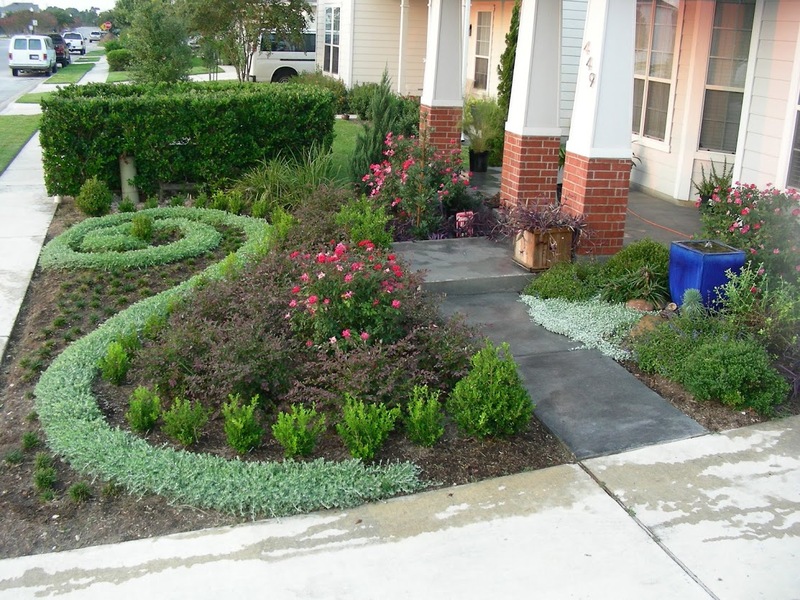 We pay special attention to incorporate personal taste, native plants and water-wise strategies to transform your outdoor environment into a beautiful, sustainable landscaped space.